It's finally here! 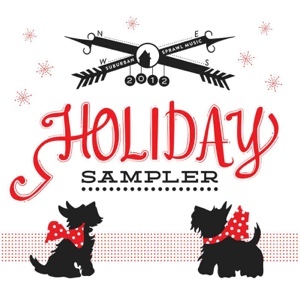 The 2012 Suburban Sprawl Holiday Sampler is being released today. If it's anything like last year's album, it promises to be the best holiday album of the year. You can download it for free here.